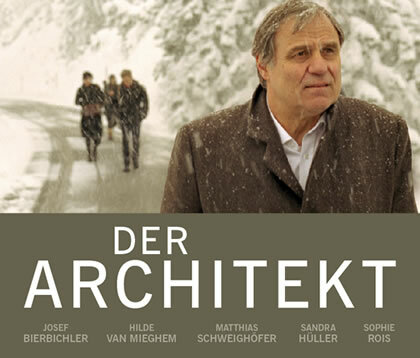 The successful Hamburg architect Georg Winter (Josef Bierbichler), his wife (Hilde Van Mieghem) and two grown-up children (Sandra Hüller and Matthias Schweighöfer) travel to attend Georg’s mother’s funeral in a snowy mountain village where he grew up as a child. At the funeral the mysterious Hannah (Sophie Rois) and her son Alex (Lucas Zolgar) suddenly appear. She unearths a truth which drags the family into a vortex of desires and confusion.